The Number One New York Times Bestseller! 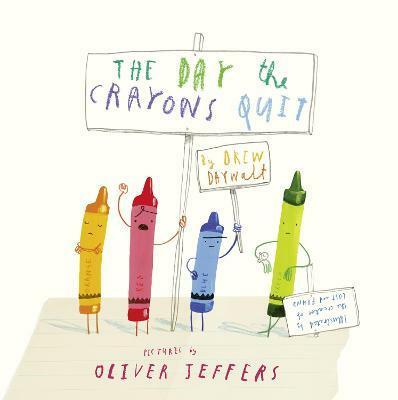 Debut author Drew Daywalt and international bestseller Oliver Jeffers team up to create a colourful solution to a crayon-based crisis in this playful, imaginative story that will have children laughing and playing with their crayons in a whole new way. Illustrations note w. numerous col. ills.